Robyn specializes in all things Disney, Cruises, The Caribbean, USA/Canada and Hawaii. She brings over 8 years of travel experience to Sue Smith Vacations. Robyn Koch joined Sue Smith Vacations in January of 2018. Previously she worked as an independent home based agent. 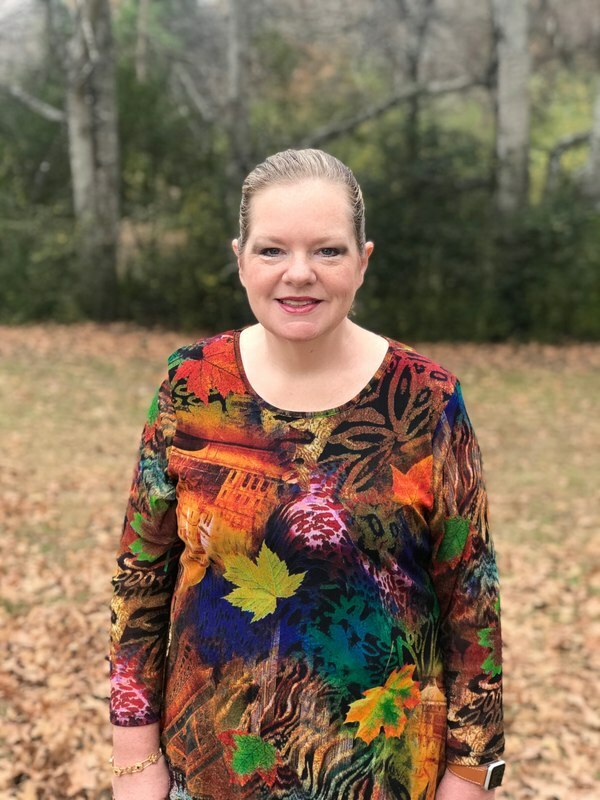 Robyn has a Bachelor's Degree from the University of Central Arkansas and an Associates Degree from the University of Arkansas for Medical Sciences. She is married to Dan and has two children Jonathan and Kathryn. "My favorite vacation memory was a trip to Japan. My best friend and I were traveling around the countryside and came upon a Buddhist Temple. We stopped to explore and were greeted by the Monk. We were invited inside the inner sanctum of the monastery and were treated to tea and cake with him."